The Women of Adafruit #ALD15 @findingada « Adafruit Industries – Makers, hackers, artists, designers and engineers! Pictured above: top row – Michele, Nikki, Angel, Sully, Michelle, Olga, Yarrow, Stella, Mo, Shatema, Jessie and Jessica; middle row – Jackie, Alisa, Samantha, Becky, Limor ‘Ladyada’, Noelle, Kay and Roxanne; bottom row – T, Alicia, Dora, Abby, Stephanie and Kelly. Not pictured – Jessie Mae, Rebecca, Kristen, Chalisse, Janine, Marisol, Josie, Mary, Amy, Leslie, Judy, Karen, and Michelle. Look how we’ve grown! To wrap up our celebration of Ada Lovelace Day, we’re dedicating our last post to the wonderful women who help make Adafruit, well, Adafruit! 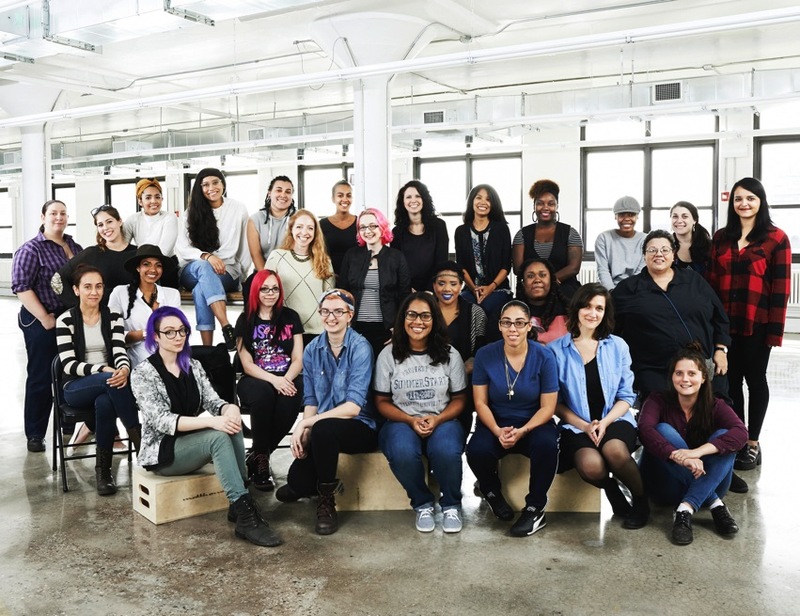 Adafruit is devoted to women’s equality in all things and we are proud of our smart and talented team of women who represent our company every day. Thank you, ladies! We hope you’ve been inspired and will continue to support the excellent women in your life! 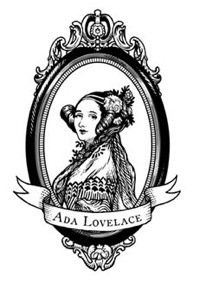 Happy Ada Lovelace Day! What a great picture – you all do great work. Would love to see the rest of the Adafruit team in another post. Dora! You look amazing! So proud of you and all you’ve accomplished!